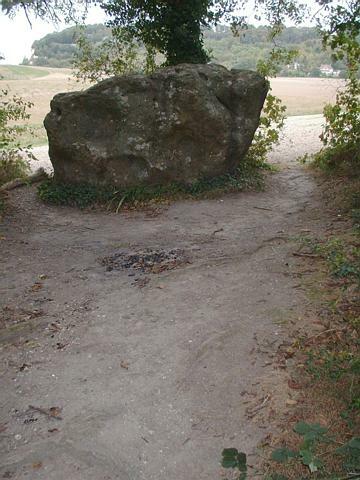 The White Horse Stone is a sarsen megalith (standing stone) situated off the Pilgrim’s Way in Blue Bell Hill near Aylesford, Kent, England. 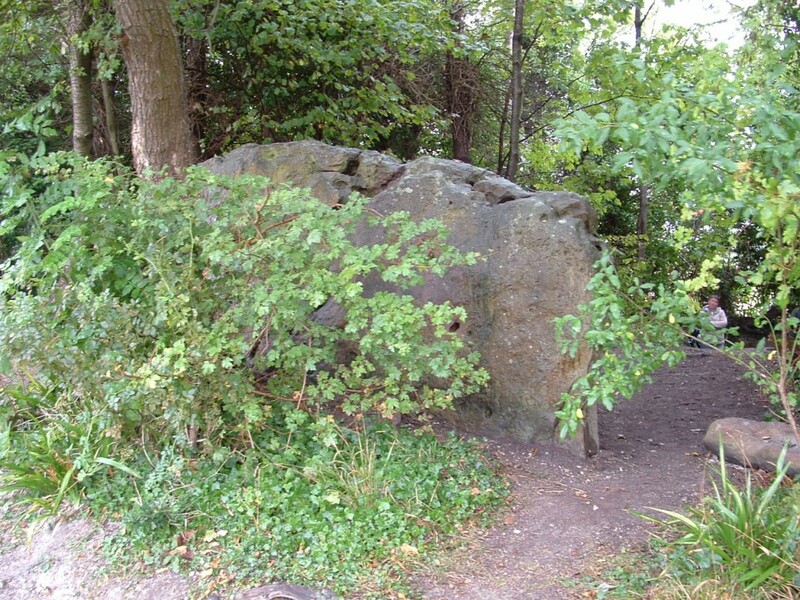 Standing at 1.65m high, 2.9m long and just over half a meter thick this sarsen stone is thought to have originally been part of a Neolithic chamber tomb along with other stones found in the area. 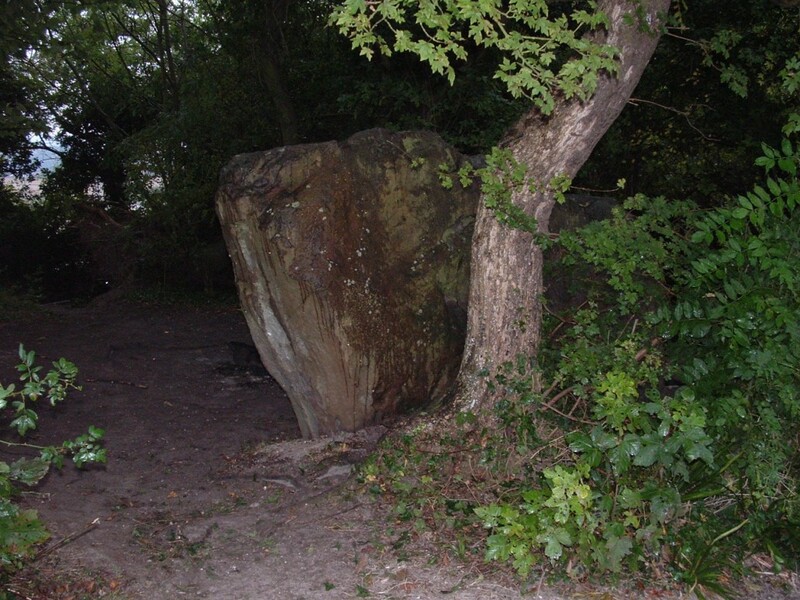 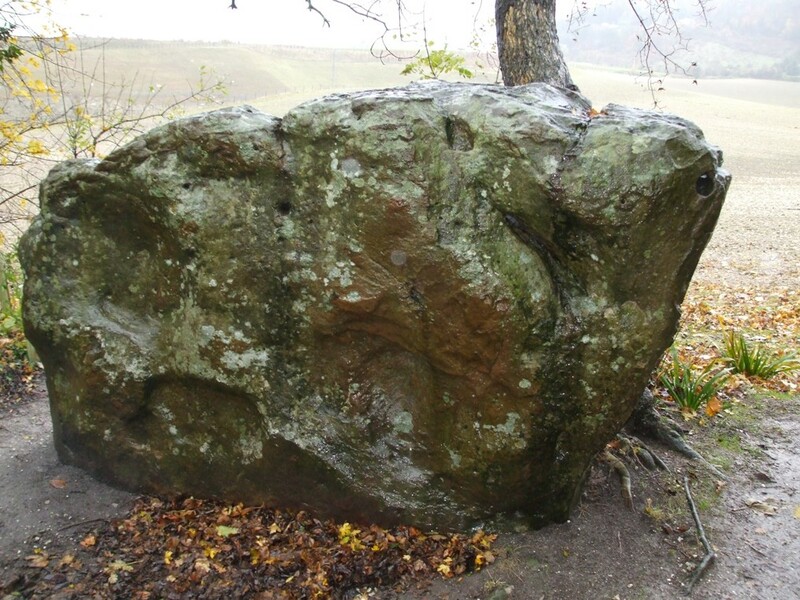 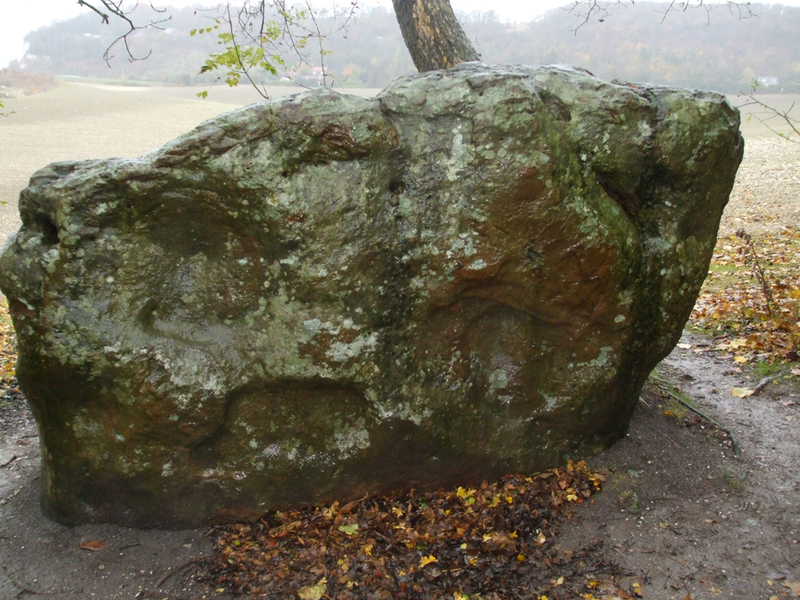 More correctly known as the Upper White Horse Stone, the “upper” designation is now obsolete as the Lower White Horse Stone which stood some 300m to the West was destroyed in 1823 and the site where it stood is now covered by the A229. 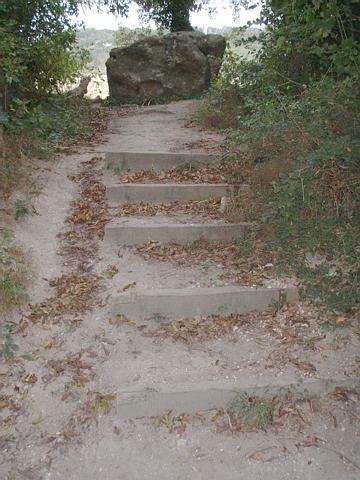 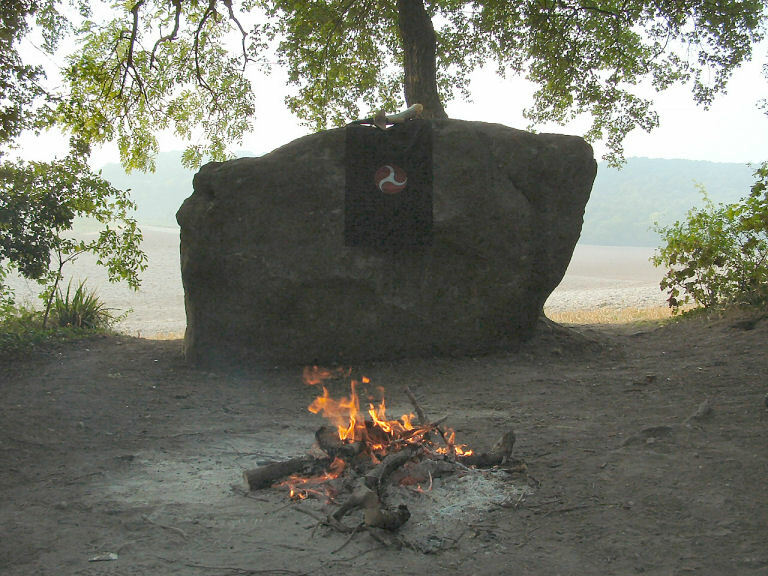 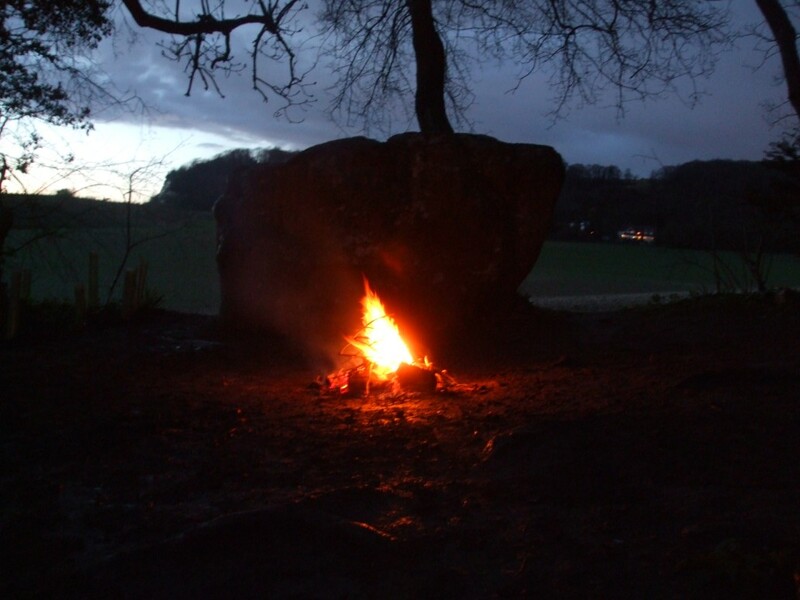 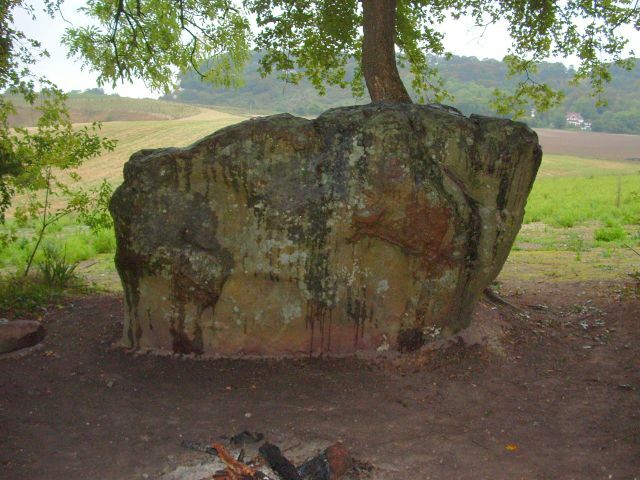 The stone is a sacred place for Odinists and people have travelled from around the world to make oaths, get handfasted (married), or to scatter the ashes of loved ones. 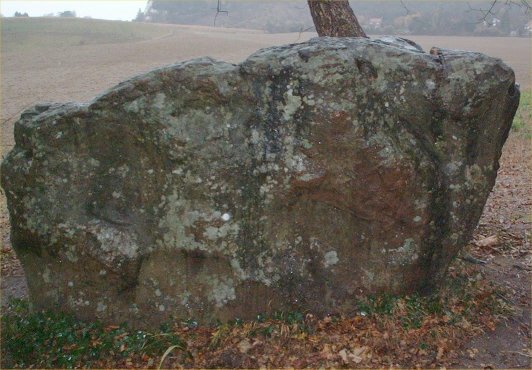 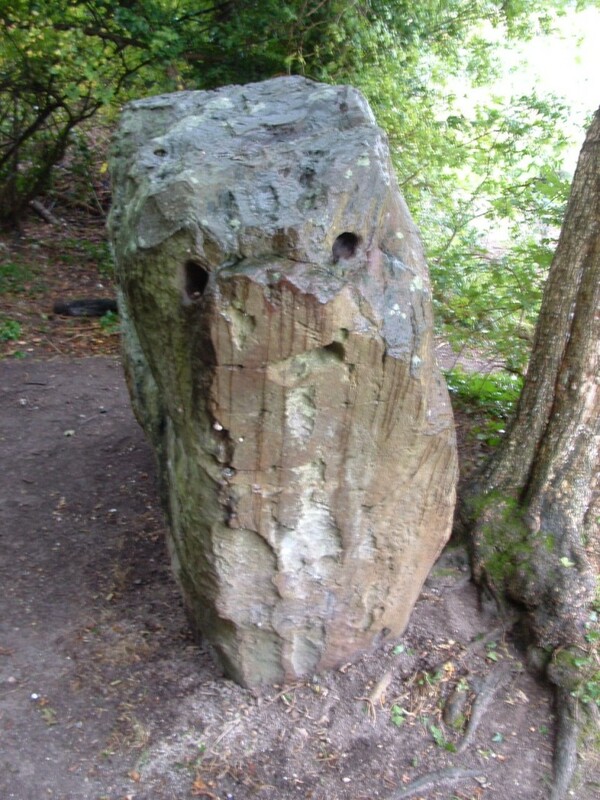 This web site, brought to you by the Guardians of the White Horse Stone, will bring you articles, news, information about campaigns, photos, reports and anything else related to the stone and its surrounding area.